Reinventing Boston: A City Engineered. A walk through Boston is a walk through time! The eclectic urban landscape is composed of layers of history whose story is revealed by the clues left behind. The Mapparium: The Mapparium’s three-dimensional perspective of the world of 1935 is enhanced by A World of Ideas, an original presentation that features a rich orchestration of words, music, and LED lights to illustrate how ideas have traversed time and geography and changed the world. SPURS, created in 1967 within DUSP, is a one-year, non-degree program designed for outstanding mid-career professionals from newly industrializing countries. 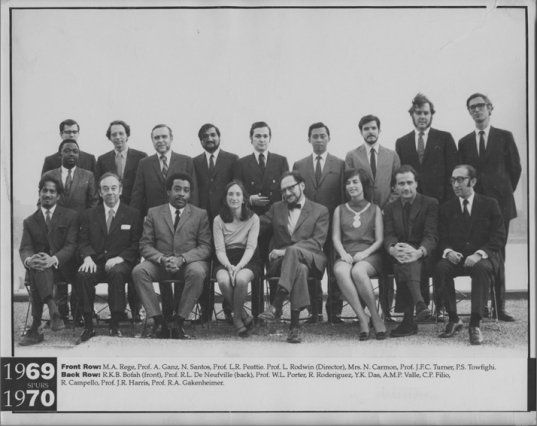 Over the course of 50 years, SPURS has drawn fellows from across over 120 countries and from fields as diverse as architecture, economics, and urban planning. “We provide them [SPURS Fellows] with a setting where they can reflect on their career, study new ideas and technologies, and start thinking about what they want to do next,” says Bish Sanyal, the Ford International Professor of Urban Development and Planning and director of SPURS since 2004. To learn more, read Ken Shulman's full MIT News Story here. 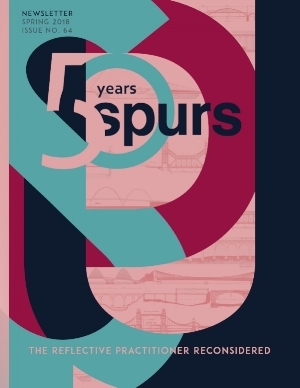 Then visit the SPURS website, here.